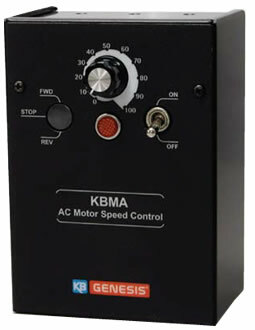 Baldor Electric has sold KB Electronics AC & DC drives for many years under their own Model Numbers and their own nameplates. If you previously used the Baldor DC & AC drives manufactured by KB Electronics, let Carotron supply these drives for you. We offer the same manufacturer, the exact same drives, but under different Model Numbers. So look for the Baldor control you need on the charts below, and cross reference it with the appropriate KB model number. Make note of the accessories that need to be selected as well. Let our knowledgeable motor control team at Carotron help you get the same drive from our stock today! Don’t see your model on the list below? Call us – we can help you find an affordable solution today. We welcome the opportunity to take a detailed look at your application. 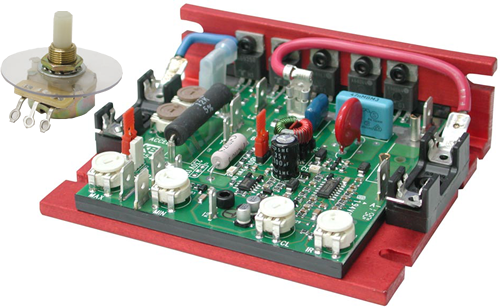 For more information, please contact Carotron, Inc. at 1-888-286-8614. Let us review your application and offer the right components to do the job. Let Carotron Drive Your Business!